Calm Technology at the University of Oregon’s What is Media Conference, April 16th, 2016! 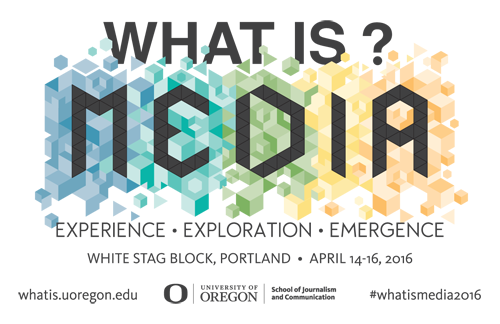 I’m excited to announce that I’ll be speaking at the University of Oregon’s What is Media conferenceon Saturday, April 16th 2016 at 9:40am! My talk will be on Calm Design: Principles and Patterns for Non-Intrusive Media. The conference and exhibition take place at the University of Oregon in Portland, located in the historic White Stag Block of the city’s Old Town at 70 NW Couch St., Portland, Oregon, 97209. Want to go? 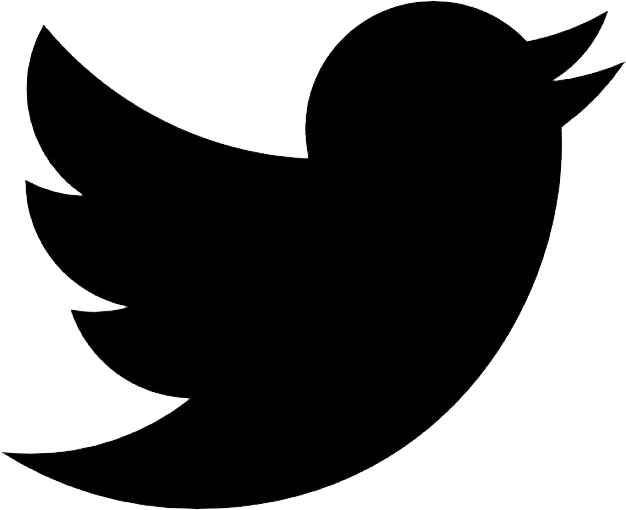 Register here for What is Media! A student ticket costs $25, and general admission is $100.